Putting a record collection in storage is certainly a sad feeling, but if you are moving or downsizing, it may be necessary. Though you may hate to part with your records, the last thing you want is to damage them in storage. Before you throw your collection in a storage unit, take some extra precaution and browse through these storage solutions from Affordable Family Storage in Topeka, Kansas. To protect your record collection, choose the right storage unit. Vinyl should be stored in a cool, dry, and dark place, so a basic outdoor storage facility will not do. Instead, look for climate-controlled storage solutions. Climate-controlled storage facilities maintain relatively consistent temperatures and humidity levels throughout the year, preventing warping and other unwanted problems. 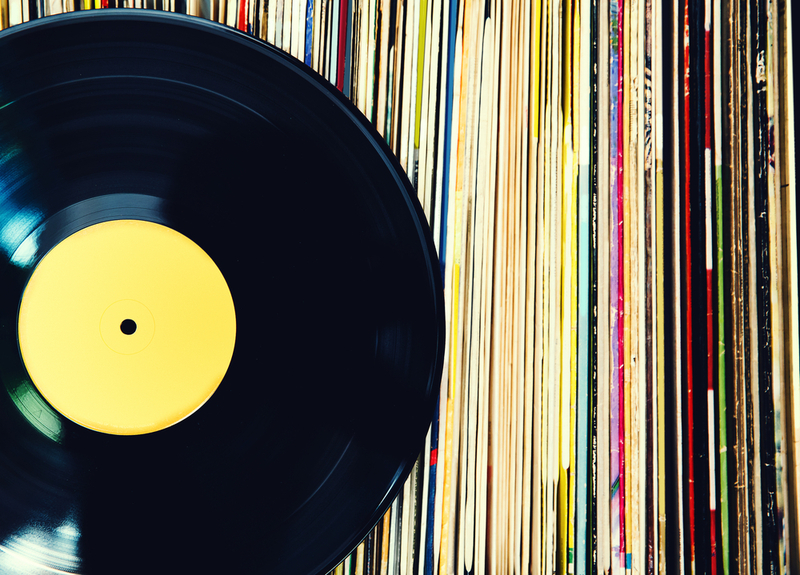 In a climate-controlled unit, your records stay in pristine condition so they can play music for years to come. If you are looking for a climate-controlled facility in Topeka, contact Affordable Family Storage. Cardboard boxes are perhaps the worst storage solution for a record collection. Instead, utilize containers specifically designed for records. Plastic, stackable bins are a great option, but if you are feeling thrifty, you can even use old milk and wine crates. At the end of the day, the best option is to store your records in sealed, plastic containers. Sure, they may be a bit of an investment, but these containers ensure your records are safe from high-humidity and will protect them in the unlikely event of a flood. When you are storing something important, spending a little extra goes a long way. Never leave your records lying flat on top of each other. If records remain in storage for months or years, horizontal stacking can lead to warping. To protect your records, always stack them vertically in your containers. Sleeves provide an extra layer of protection from dust and dirt, and because playing dusty records can damage your turntable needle, a little extra protection goes a long way. If any of your records are missing sleeves, be sure to buy some new ones before putting them in storage. Affordable Family Storage in Topeka, Kansas provides cost-effective, climate-controlled storage solutions. With a convenient location and a variety of size and price options, you are sure to find a storage solution that fits your needs. To reserve your unit, contact Affordable Family Storage today at (785)-329-0004!